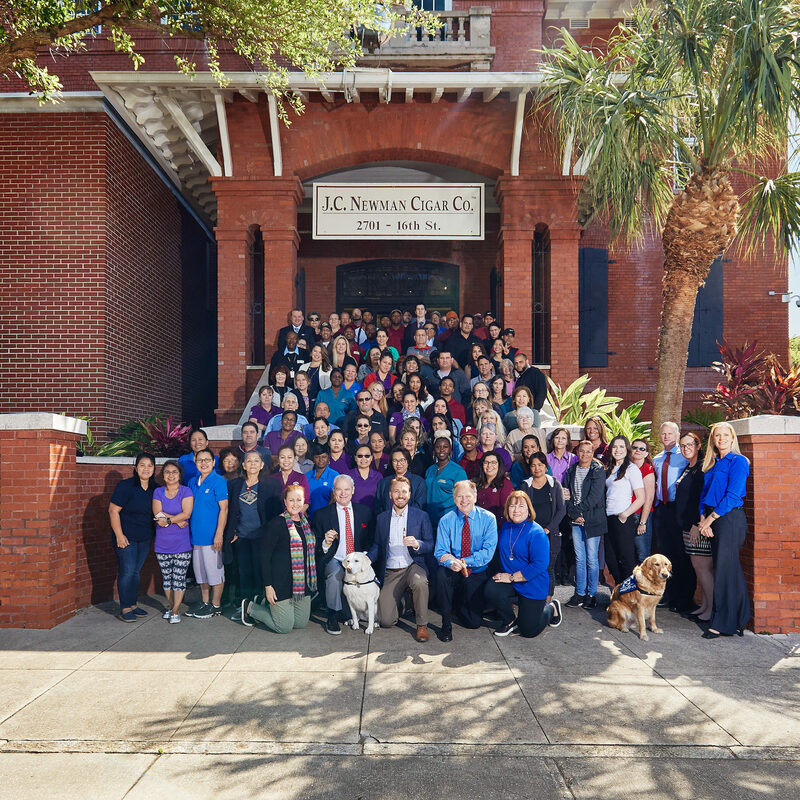 Diamond Crown Cigars | Dominican Cigars | J.C. Newman Cigar Co. 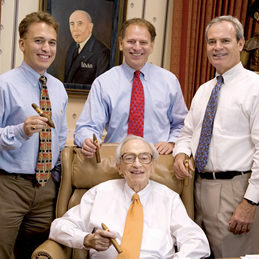 In the early 1990’s, the largest handmade cigars ranged from a 50-52 ring gauge. 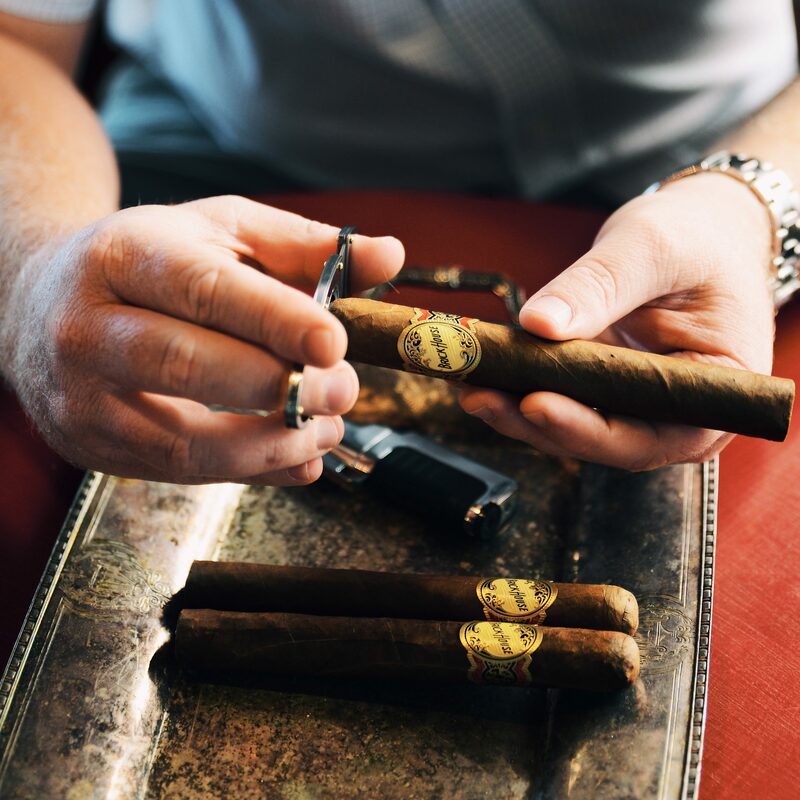 Despite this, Stanford decided that every Diamond Crown cigar should be made with a 54-ring gauge, allowing cigar rollers to blend 6 to 7 individual tobacco leaves together delivering the richest, yet most consistent full flavor possible. 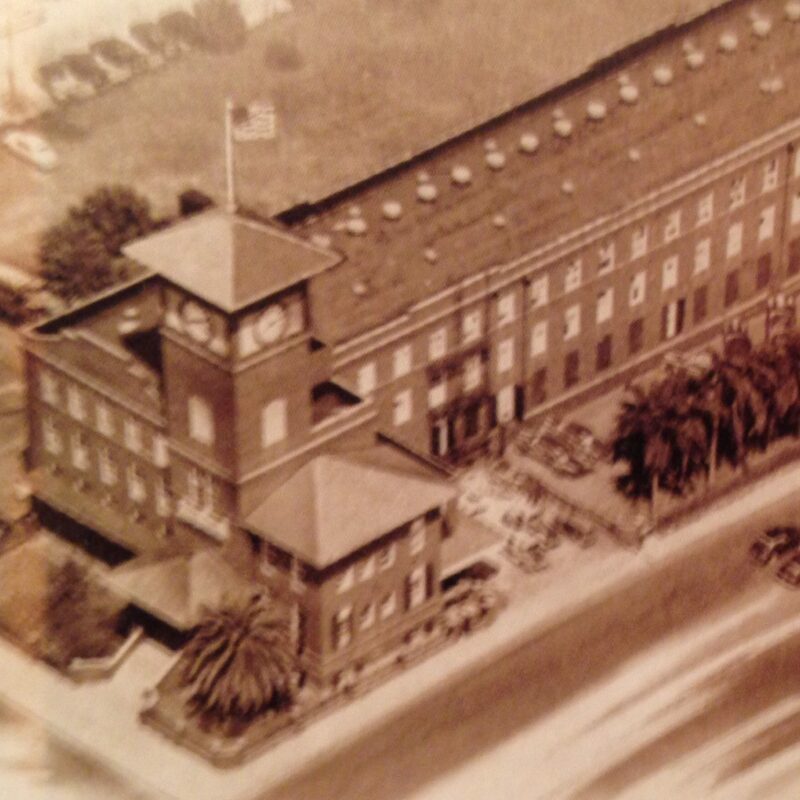 At the time he was told a 54-ring gauge could not be done and was too big, but Stanford insisted and was later hailed a visionary for his decision. Each Diamond Crown cigar passes through three inspections and is aged in lots of 50 in cedar curing rooms for a minimum of twelve months. Additionally, Carlos Fuente selected only the most skilled cigar makers for Diamond Crown, paying them a fixed top rate of pay. 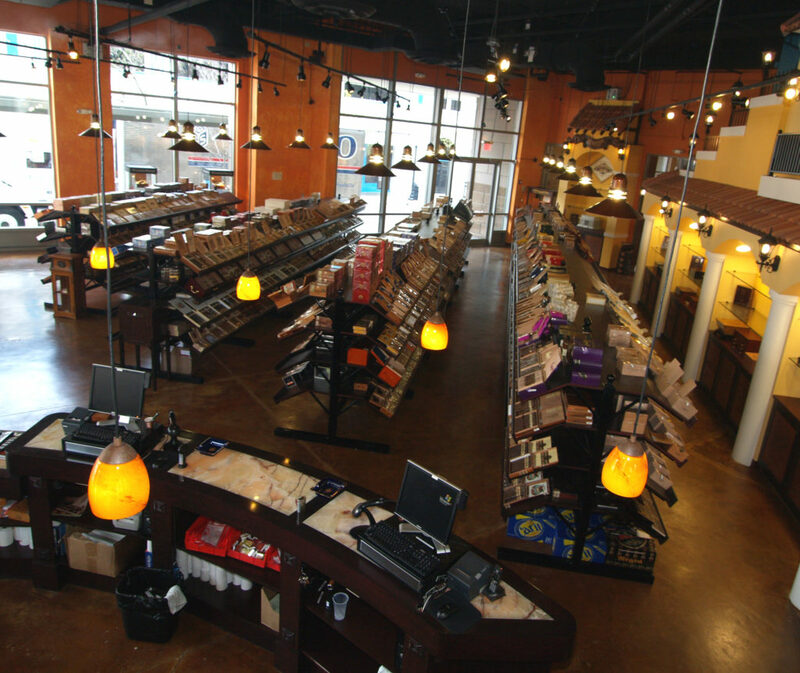 Therefore, Diamond Crown cigar maker’s incentive is to make the best, rather than the most cigars. Diamond Crown’s exceptional taste comes from the five-year-old Connecticut Fermented Wrapper. Unlike most quality tobacco wrappers, normally given a single fermentation, Diamond Crown wrappers are conditioned, graded and selected for a second fermentation. It is this “second curing” that evens and develops the Rosado color of the tobacco wrapper and eliminates any potential rawness, accounting for much of Diamond Crown’s sweet, smooth, richer flavor. Originally launched exclusively on the west coast, Diamond Crown cigars were oversold even before they were introduced. In high demand and hard to find. Diamond Crown was released to fine tobacconists around the world for all cigar lovers to enjoy. 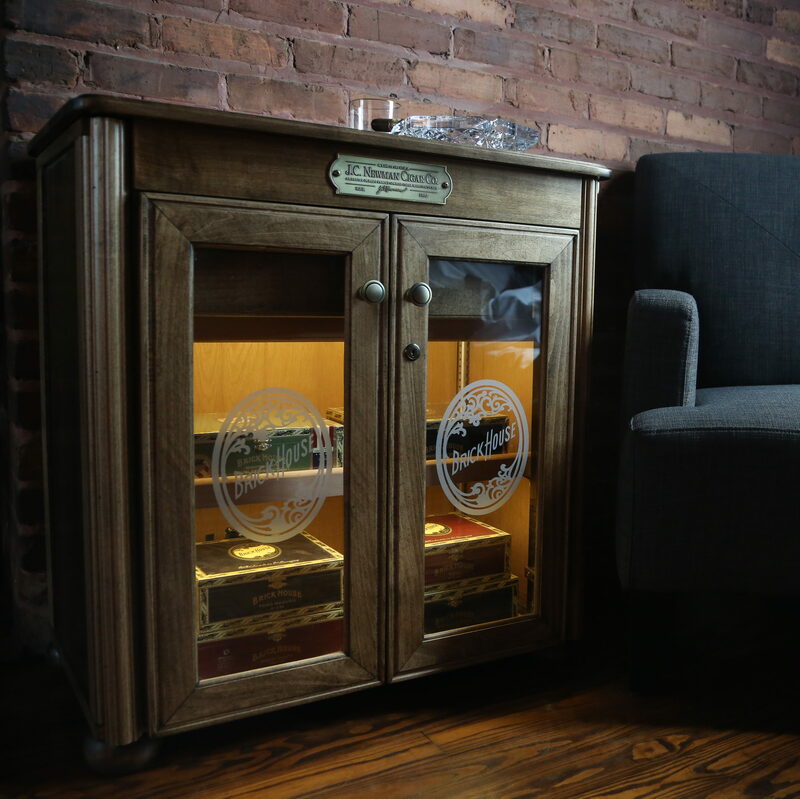 Today, the Diamond Crown name has been extended into a complete line of cigar merchandise and accessories as well as a luxury experience in the Diamond Crown Cigar Lounge. 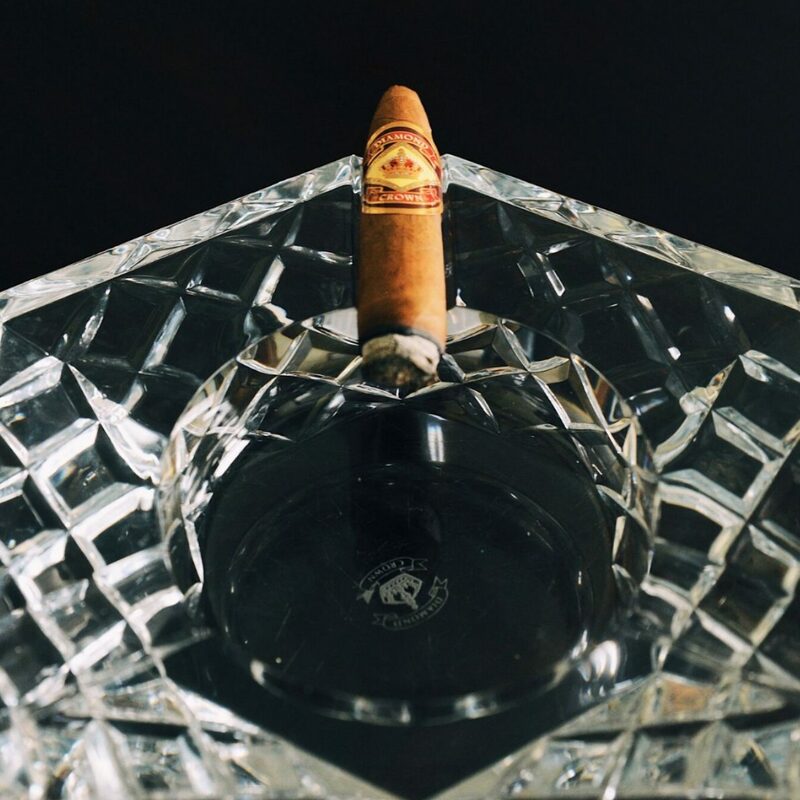 Synonymous with superior quality, fine craftsmanship and epicurean pleasures, Diamond Crown cigars continue to be one of the best-selling Super Premium cigars on the market. Featuring the same smooth and creamy binder and filler as the Diamond Crown Classic and a genuine Connecticut Broadleaf wrapper, the Diamond Crown Maduro is dark and oily with sweet and toasty flavors.